Click here for a list of services we offer! We are an independent osteopathic medical practice that specializes in Physical Medicine and Rehabilitation (PM&R), also known as Physiatry. 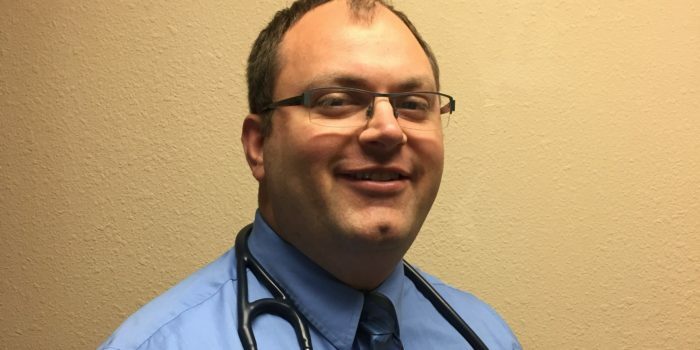 Dr James Whitaker, DO, is a Osteopathic Physician board certified in Physical Medicine and Rehabilitation. Learn more about him HERE. Our clinic is located at 9510 W Fairview Ave, Boise, Id 83704. Click HERE to learn more about our location and hours. 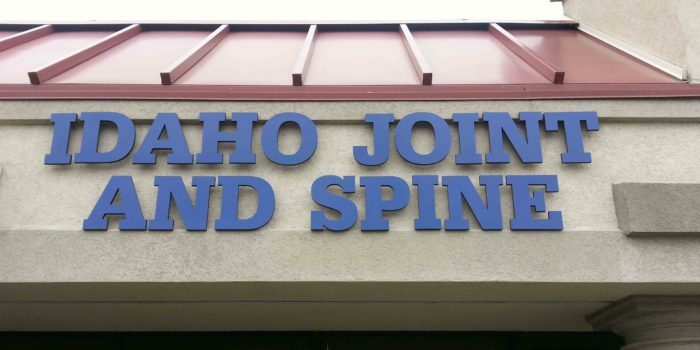 At Idaho Joint and Spine we take an integrated approach to improving function and maximizing quality of life. We work to coordinate the patient’s care utilizing a combination of Physicians, Chiropractors, Therapists, Surgeons, Psychologists, and more. We accept most insurance. Please contact us to schedule an appointment. Idaho Joint and Spine is pleased to be able to offer Therapeutic Massage with Christina Leavitt, CMT. 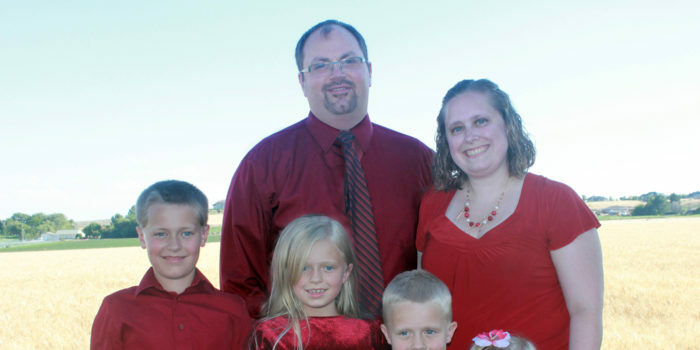 We are proud to be an independent medical clinic and a member of Independent Doctors of Idaho. Learn more about why remaining an independent physician is important for patient care HERE. To see a list of other independent physicians click HERE. To search for an independent physician click HERE.